Wow!! What a weekend of football. We saw some high scoring and some flops all happening at the same time. The divisional matchups are where you start separating the pretenders from the contenders. Wild card survivors now travel to face off against the teams that had a week off to rest and prepare. This year you could see just how much of a difference that made. 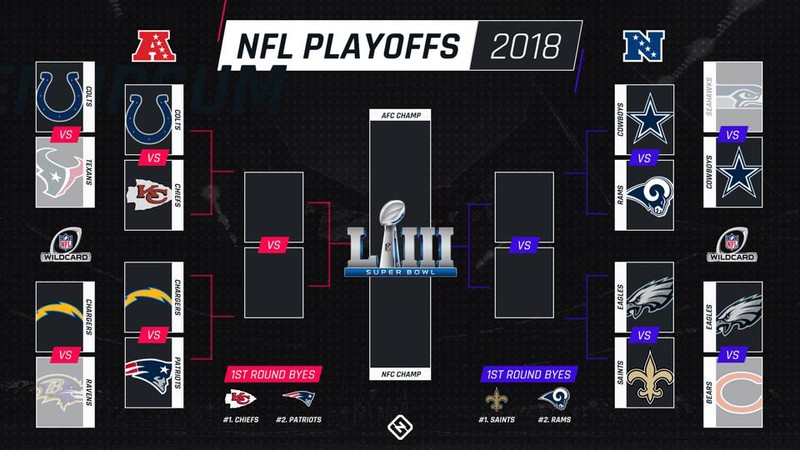 The rest paid off as the 1 and 2 seeds won every single game this week to advance to the championship games and one win away from a Super Bowl birth. On Saturday, the Kansas City Chiefs showed why they were the number one seed in the AFC. They scored early and often as the offensive juggernaut was on full display. The Colts had no answer on offense as the Chiefs defense played one of their best games of the season. The Andrew Luck magic run came to an end but the Colts will be one of the teams to watch heading into next season. On Sunday, om Brady and the Patriots showed just how much that extra week of planning can help. The hoodie had his team ready to go and the Chargers, who had the better record coming in, looked like a shell of the team they were all season. The Pats offense was simply unstoppable as they scored on all of their first three possessions. It was clear at that point that the Chargers didn't have it and you could see it in their faces. It was a long 3 quarters after that as they looked like they couldn't wait to get out of there and go home. Next week is going to be a fun game between the young gunslinger Mahomes and the seasoned vet Brady. 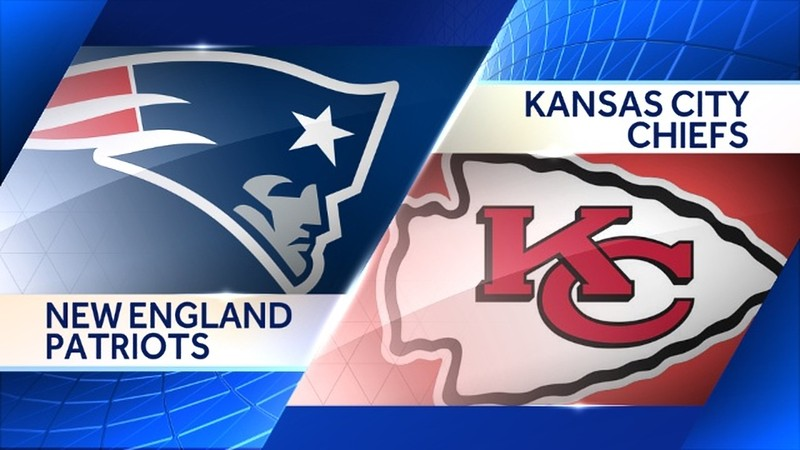 Can the Chiefs be the team that puts a stop to the Patriots freight train? In the NFC, we saw the Rams literally run over the Cowboys. It was a matchup of two of the best running backs in the league and at the end of the day, the Rams rushed for 278 yards. Only 35 fewer yards than the Cowboys total offense. Zeke was held in check and CJ Anderson exploded for 123 yards. Gurly was limited in touches as he was eased back in after injury but was still able to put up over 100 yards and score a beauty TD on a 35-yard scamper. The 30-22 score is much closer than the game really was. Sunday saw the tightest game of the weekend as Philly came out and put a scare into the Saints and their fans. After an interception on Drew Brees's first pass, the Eagle cam down and scored right away. They followed that by scoring on their next drive and taking an early 14 point lead that had us wondering if Foles had sold his soul to the devil. The Saints were able to get a much-needed INT in the 2nd quarter by Lattimore that seemed to turn things around. New Orleans would go on to score 20 unanswered points and send the Eagles packing. 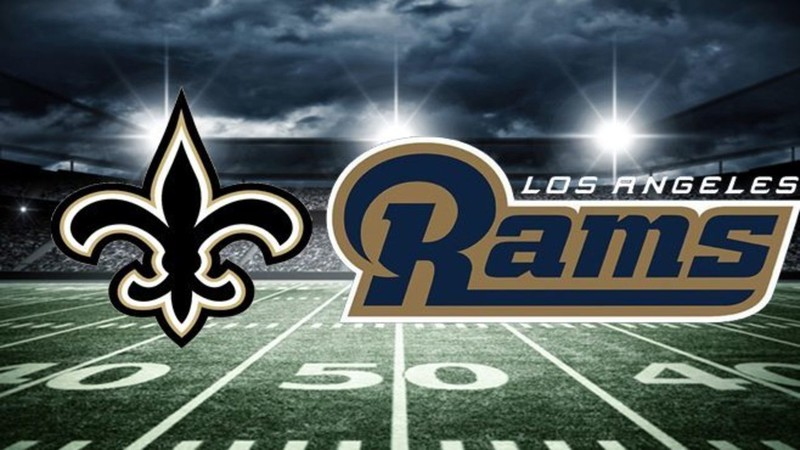 The win set up a potentially high scoring affair in the NFC championship game as the Saints will face the Rams. Interestingly, the four highest scoring teams in the NFL this year will be playing in the Conference Championships. In a season where offense was at a new high and we saw some of the highest scoring games in recent memory, offense dominated in the Divisional games. We could be in for some high flying excitement next weekend.